Ranveer Singh is everyone’s favorite, isn’t he? The actor is super fun and the energy pills are never out of stock for him. Can anyone possibly ask him to go away? Well, yes, someone did say that to him. And it was none other than Bollywood actress Raveena Tandon. 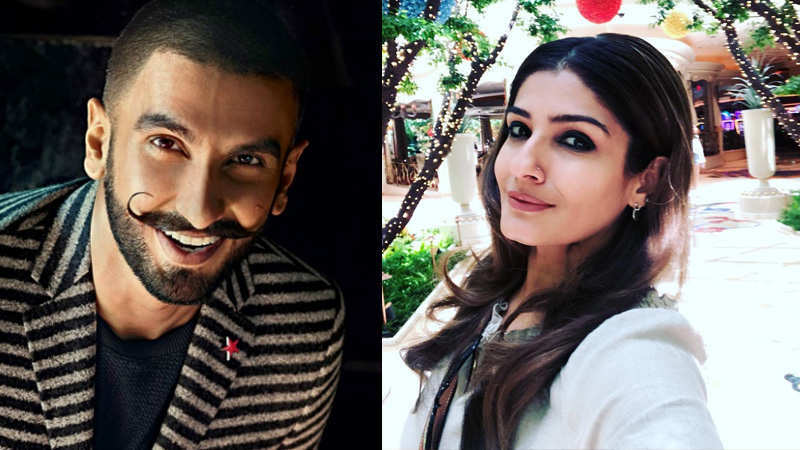 Revealing one of the secrets, Ranveer Singh, who was a part of the show Koffee With Karan recently along with Akshay Kumar confessed that he was almost thrown out of a shoot once on the orders of Raveena Tandon. Ranveer and Akshay were on the latest season of Koffee with Karan and entertained everyone with their sense of humor. Also, they danced together on Akshay’s song Bholi bhali ladki. Ranveer reveals that Raveena asked the security to take Ranveer out of the set as she was not familiar with the new kid. Being thrown out on the command of Raveena, and missing out an opportunity to watch her dance, Ranveer was walking out heart-broken. That’s when Akshay Kumar came close to Ranveer and complimented him on his crazy mohawk hairstyle and kept the little kid’s heart. 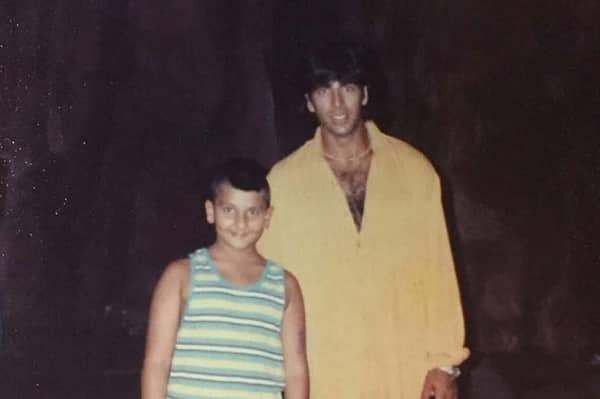 He also managed to get a picture with Akshay and he says, that it motivated him to become an actor. Who knew it was the same gem of an actor. Ranveer remembers the time and after meeting Akshay again on the show, he shared the memory. We feel it is very cute. What do you think? Alia Bhatt Bears A Striking Resemblance To This Victoria’s Secret Model In Her Hot Black Dress!